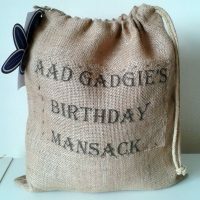 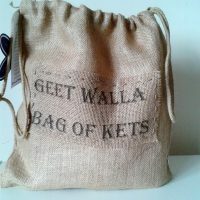 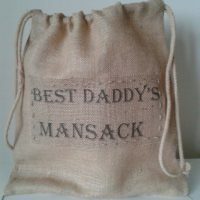 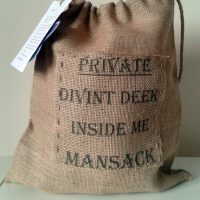 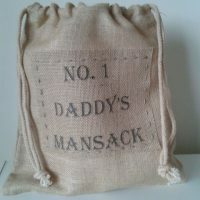 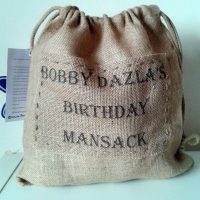 A quirky and novel way to present gifts for any occasion to the men in your life. 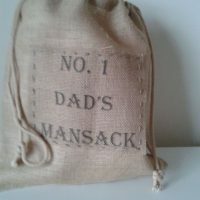 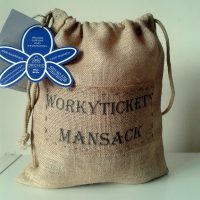 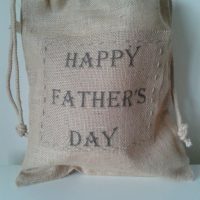 10 % of every sack sale goes to Orchid Male Cancer Charity and each sack contains a leaflet to encourage men to check themselves regularly. 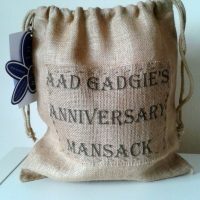 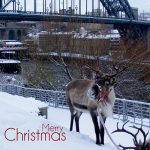 They can be personalised with whatever you would like written on them, please get in touch if you’d like to order.